Do you want a world-class hair transplant? 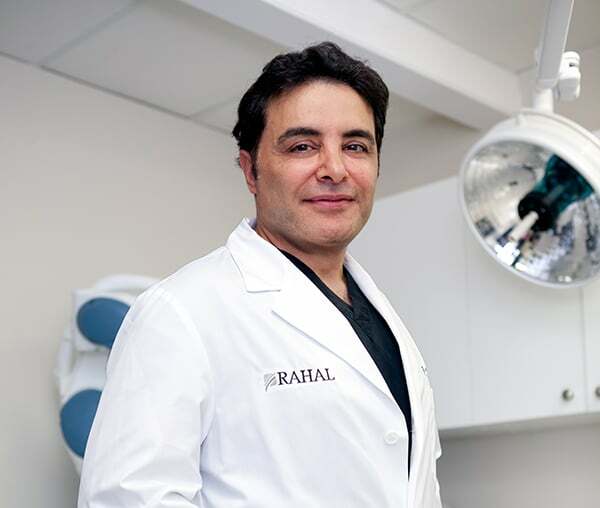 Restore your hairline and style your hair again with Rahal. Weâ€™re proven FUE hair transplant experts in Toronto - and we specialize in youthful, natural & dense hairline restoration for men.